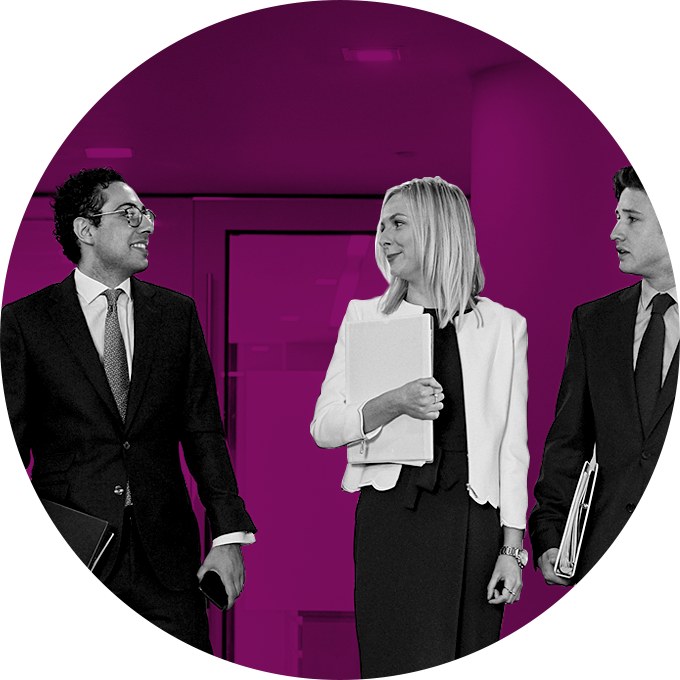 We offer one week's work experience for year 12 students in our London office. 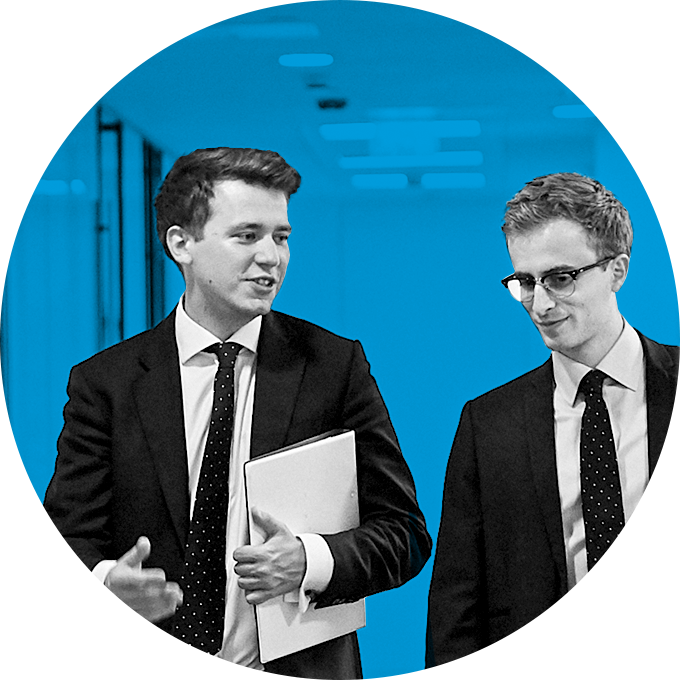 Bright Sparks provides an insightful opportunity to gain work experience and be mentored through the business of the legal world. It is suitable for those who want to pursue a career in law, but also provides valuable experience for those interested in human resources, IT, marketing & business development, and accounts. During your time with us, you can expect to take part in a variety of workshops, a 1:1 CV clinic and a mock interview – all of which will help you develop your skills and take ownership of your future. You'll also take part in a group project during your time with us, working together with other students on the Bright Sparks work experience programme. You'll be finding out what you do well and learn what you can do better whilst boosting your CV and career prospects. Lunches will be provided and reasonable travel expenses will be paid. "Stephenson Harwood fascinated me – every day was a unique experience, as I met so many inspiring members of staff and worked alongside a practising lawyer. My time at Stephenson Harwood not only provided me with an insight into a law career, and the many facets of law I was previously unfamiliar with, but inspired me to excel and achieve my ambition to work in such a prestigious law firm." There are only 10 places, so make sure the form is as well-prepared as possible! To apply, download and complete the application form below. Email your completed application form to graduate.recruitment@shlegal.com. To find out more about our Bright Sparks programme download our careers guide below.